What is the meaning of SBI ? State Bank of India (SBI) is the country’s largest commercial bank, in terms of assets, deposits, and employees. Owned by the Indian government, it offers a range of general banking services from loans and advances to corporates and individuals in India and abroad. State Bank Pay you highest salary among all government banks so getting job here by clearing exam is almost difficult. Here we are gonna tell you How to Prepare For SBI Bank PO and also Time management for Bank exam. Now, what is the syllabus of SBI Bank PO ? How many stages are there in SBI PO ?? So, SBI Bank PO selection procedure consists of three stages – Preliminary Exam, Main Exam, and Group Exercises & Interview. How to Prepare for SBI PO ?? What are the tips and trick for it? Exams most of us are afraid of it and when we talk about competitive exams. They are the most nerve- Racking one. The student normally tends to panic during this face as only a few months are lest for preparation and they feel the entire syllabus is piled up. We are going to tell you how you can prepare for sbi po easily. Studying during this time on reaching the goals is a big task with all the stress and pressure to study to score well. They Dnt know How to Prepare for Sbi Po ? So The Student normally remains confused as to 1) What to study, 2) When to study, 3) How much to study? and yes most of us complain about not getting enough time to study. How to put an end to all this Confusion? What is the Solution to it? Well, a Proper time table and Smart Planning is the answer to it. We left us with these 10:00 Hours. In 10 precious hours for studying you can no longer complain about not getting enough time to study. 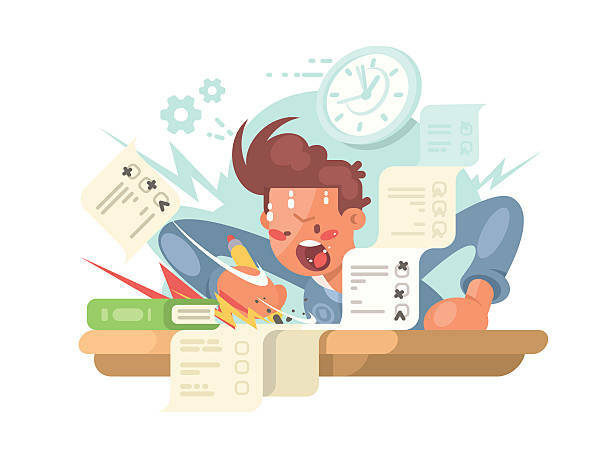 Many of us would have already attempted making a time table but have ended up feeling guilty for not being able to implement and the reason being failed is that we make an overly Restricted Schedule. Job Candidates the key to proper preparation is to customize it and try to be as well as take as possible. Step:- 1 Make a list of all the subject you need to study. you will have to do some background research. Step:- 2 Research, 1. Understanding paper Pattern, 2. Max. & Min. Scores of the subject. Here I m taking an example of a moke test question paper of a competitive examination. The same logic can be applied to any other competitive examination. Like we say for an example of maths section. You will be getting an 85 marks question paper with the time duration of 65 Minutes including both the stages of SBI PO (Preliminary and Mains Examination). 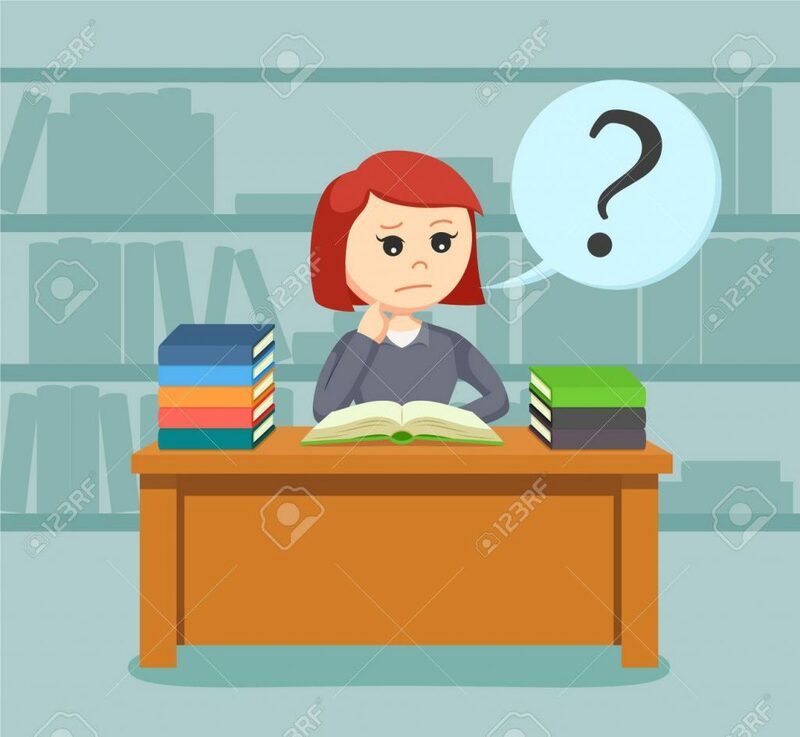 Now what you do is refer your textbook and see the number of chapter and chapter wise weightage for the respective topics. Once you get to know the topics you have to decide which topic you find difficult topics and which are easy for you. So make a list of the same. Once this is done. Now comes the actual study part. They can be multiple approaches like, You may start with easy topics and then take the difficult ones and otherwise reverse of it. I would suggest you to choose one difficult topic and one easy topic to maintain a balance again while selecting the subject. 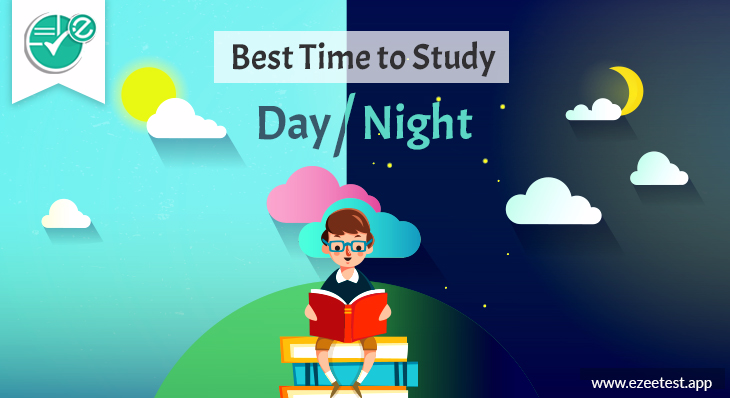 some would prefer to study one subject in a whole day but I will suggest you to make a combination of the subject like in the morning when you are fresh study some theoretical subject and in the afternoon practice maths, as per your required attention and you won’t feel sleepy. Now while studying you feel some topics are extremely difficult and you are not able to understand at all. You may leave the topic in option. Instead, focus and with through main topics but if you are already prepared and you are confident of finishing everything. Then you may stick with your own ways of studying. If your Mathematics is week due to calculation and you want to solve it out as soon as possible. so here is the trick for that what you need to do is just learn all the table maximum up to 50, because it will help you to make your calculation faster. But as we know learning table up to 50 is not an easy work or it may possible that we may forget after some time. so what is the permanent to it? So, you just need to record your own voice on your mobile phone and keep listing and repeating your table voice instead of listing some other music. This will definitely help you out. 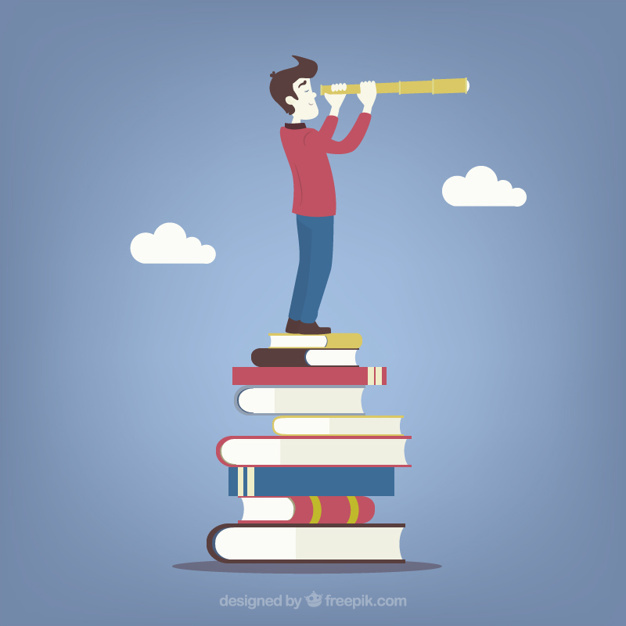 Candidates what you need to do this for reasoning ability and computer aptitude and general English to just go through the concept of the chapter and take out some previous paper or any famous book and practice question from there which is sufficient enough for the view of exams. And please remember one most important thing that whenever you practice question mark the time when you started it and mark after you complete your practicing your question. This will help you in managing time during your paper. For General awareness and vocabulary booster enhancement to make it more strong. What you need to do is just read the newspaper daily and also you can download the app from the play store of your mobile to get updated anytime anywhere. After all, this what you need to do is just attempt online quiz for the better result. 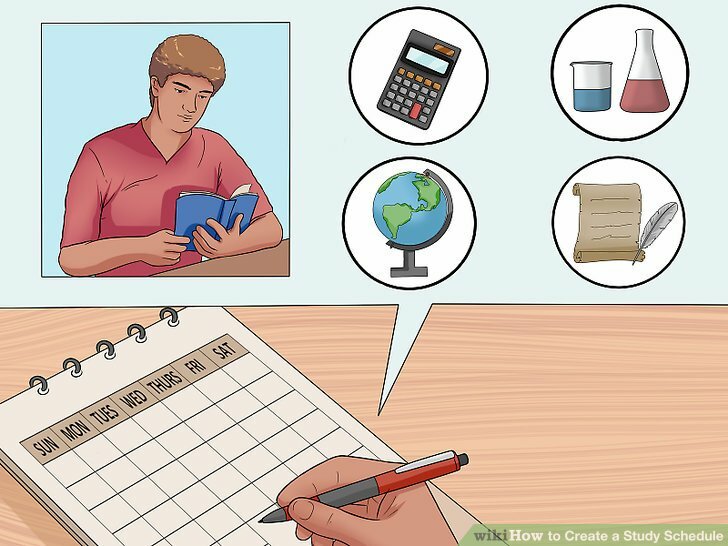 How to make an Effective Time Table ?? And when to study Day or Night?? You may even strategize your preparation. while trying to score minimum marks say likely above the passing marks in the subject you are a week at and compensating it with scoring very high marks in the subject you are good enough so the final percentage won’t be affected. If there is very limited time left you may opt to study just important topics and not to read the entire chapter whichever method you choose. how much every time you have study, please leave some time for revision. Suppose, I need 20 days to finish computer application, 30 days to finish maths and 15 days to finish English. So, mark that many days in the calendar and allocate 6 days for studying and practice and put the 7th day for the revision of the topic which you have already covered here again use to a combination of subject and for a safe side keep 1 or 2 extra days and please make sure that you follow this and reach target on time also keep some days for sudden event like:- falling sick, or if there is any family function which is unavoidable or etc, again while splitting the time. Don’t over Burden yourself in the preparation of SBI PO. And the important thing which we tend to forget is we keep studying and reading stuff but we don’t practice writing and on the of the day our exams our speed is reduced and we can not complete paper on time. So please have writing practice and try to slove a few previous year question paper and complete them in those specified time. So now is this question How to Prepare For SBI PO still coming to your mind ? don’t you think the entire piled up syllabus is split into achievable targets. You can now be tension free and score considerably well in your exams.